A great addition to to any type of event! 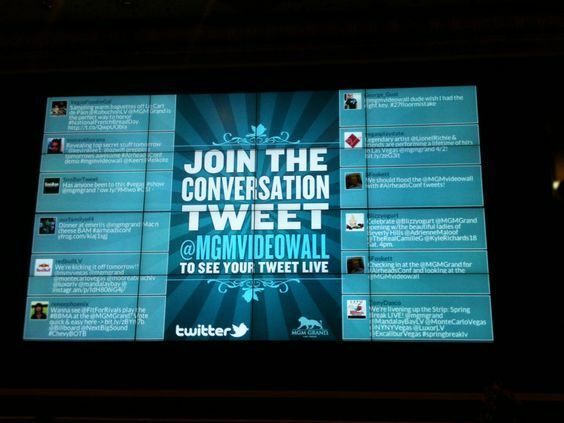 With a Twitter Wall you can display your guests Tweets about your event (or any subject for that matter) live as they’re shared on social media. You define the hashtag, share it with your guests and they Tweet away. Within moments their Tweet is then live on the wall at your event.